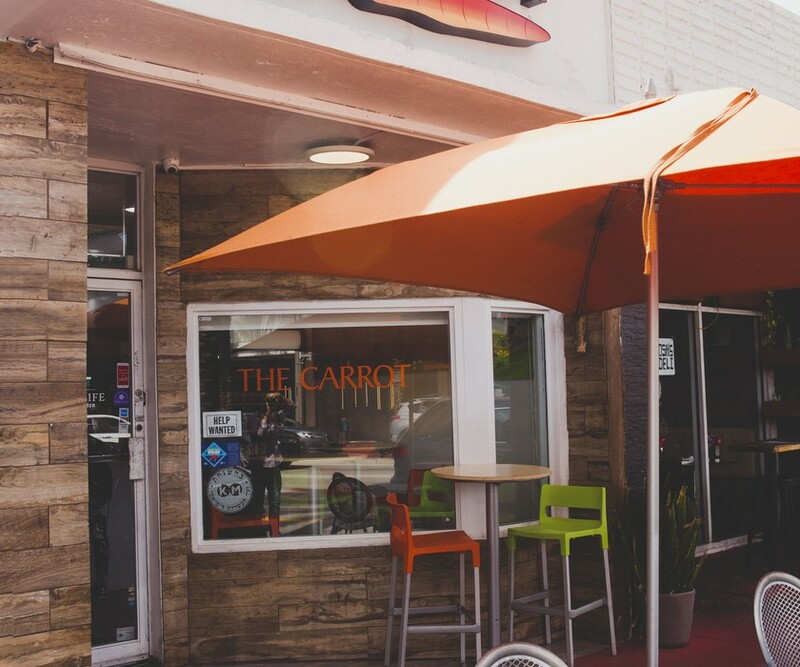 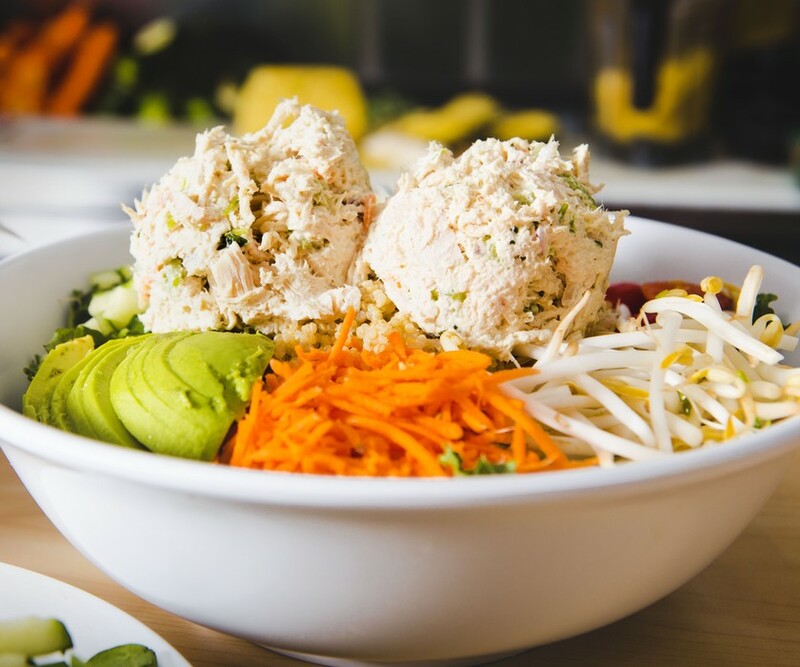 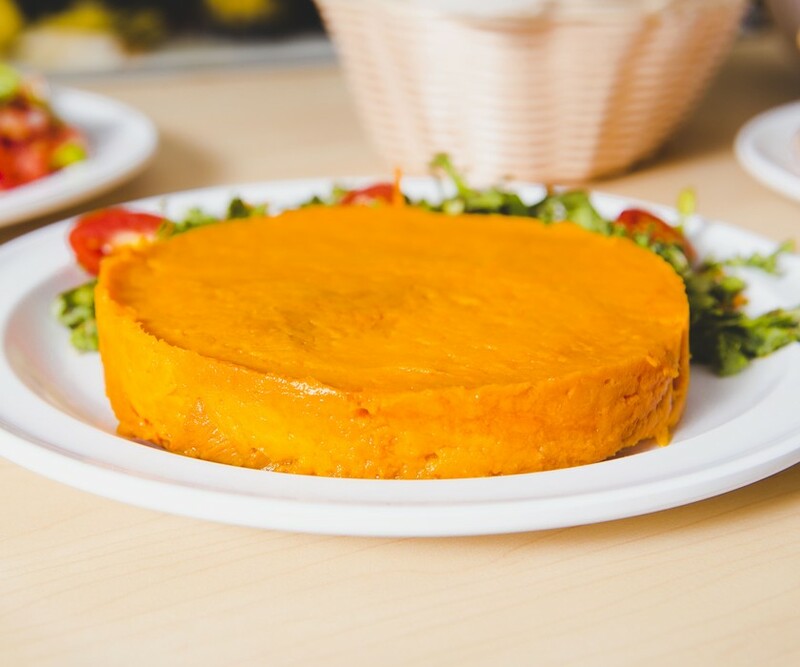 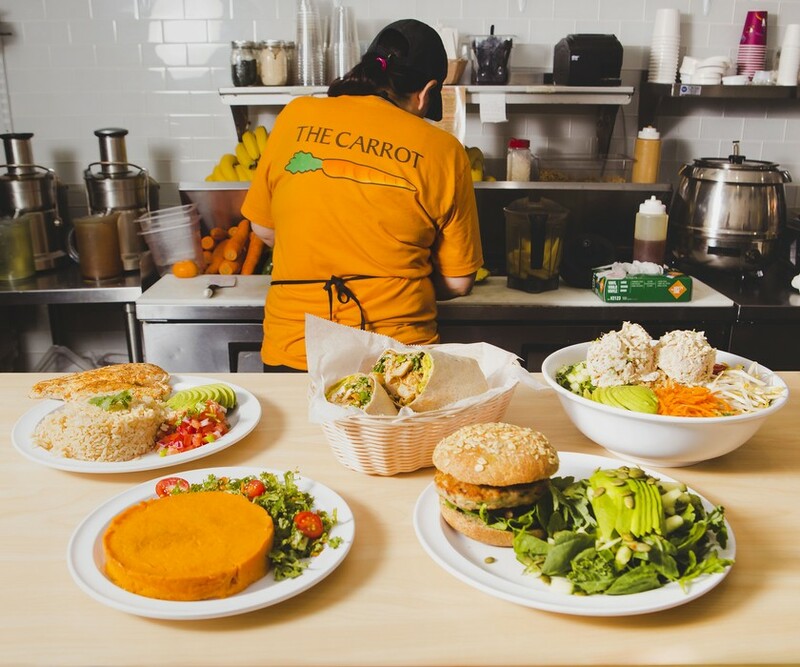 Using the freshest ingredients, fast-casual cafe The Carrot on Harding Avenue offers a variety of healthy eating options, from salads to smoothies. 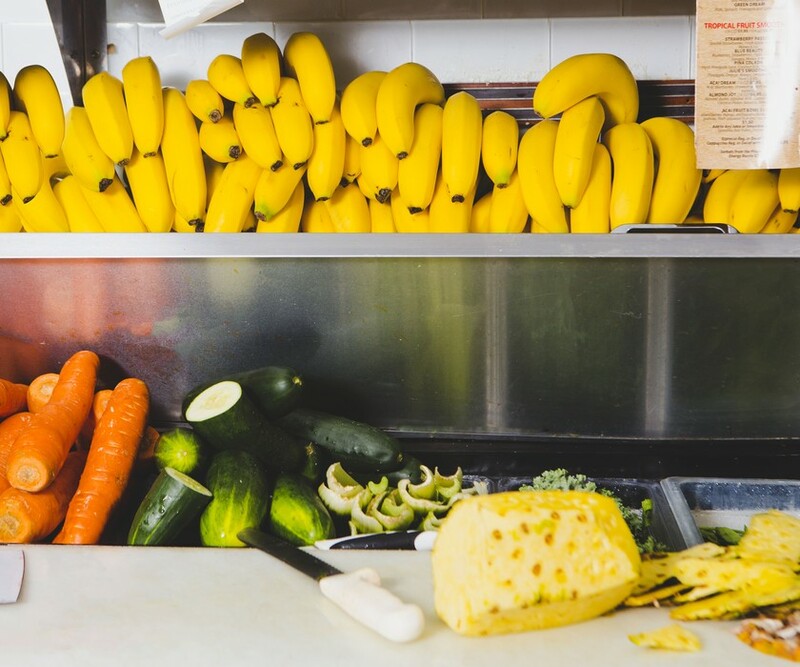 Specializing in breakfast and lunch, start with an Eggy White Wrap and a smoothie, the Acai Dream – Acai, blueberries, strawberries, fresh orange juice and banana – is a favorite. 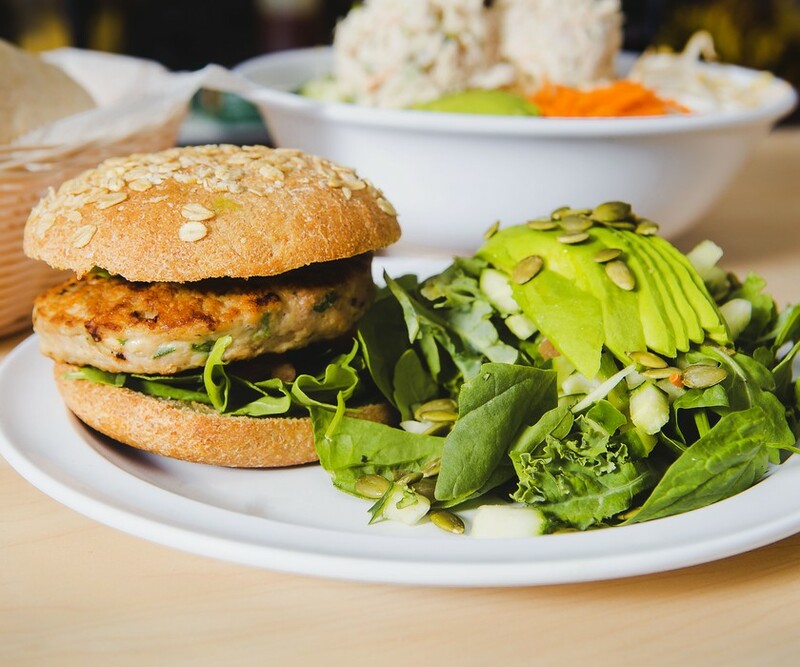 For something with more protein, salads come with your option of salmon or a burger, so you can power up for the afternoon.